MTT file extension | How to open it? What is the .mtt file? What program do I need to open a .mtt file? How can the .mtt file be opened, edited or printed? How can I convert .mtt files to another format? Where can I find the specifications for .mtt? Which MIME-type is associated with the .mtt extension? MTT file is a MetadataTouch Template. MetadataTouch is a tool to view and edit metadata in Microsoft Office documents, OpenOffice documents, JPEG, JPEG 2000, AVI, MP3, MP4, F4V, WAVE, AIFF, PNG, SVG, APE, MPC, OFR, WV, TAK, and XMP files. MTT file is a FastCAM MTO Data Template. Other types of files may also use the .mtt file extension. The .mtt file extension is often given incorrectly! Can't open a .mtt file? If you don't know how to set the .mtt file association, check the FAQ. 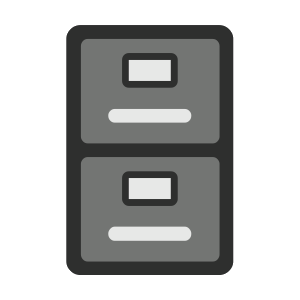 If you have helpful information about the .mtt file extension, write to us!